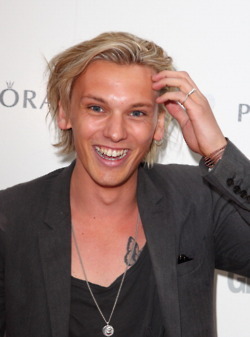 Jamie Campbell Bower L（デスノート） Glamour Women of the 年 Awards (2012). amie Campbell Bower L（デスノート） Glamour Women of the 年 Awards (2012). Wallpaper and background images in the Jamie Campbell Bower club.